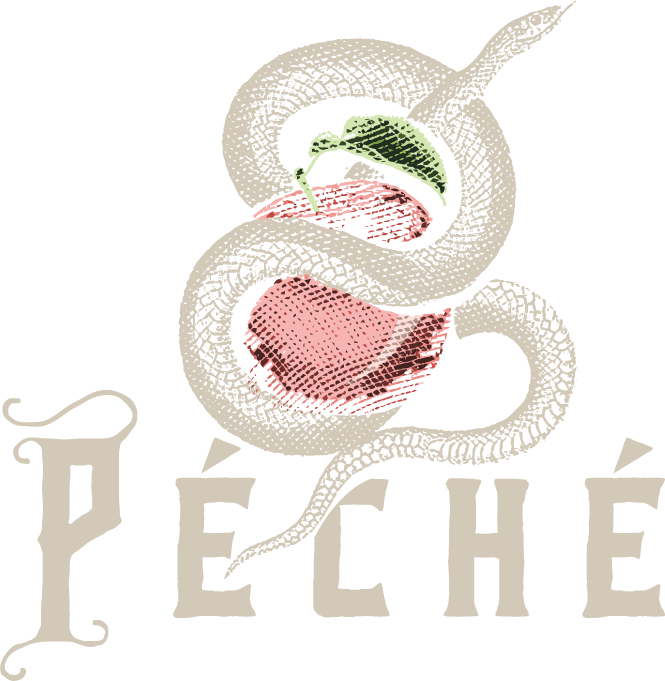 Meaning sin in French, Péché is distinctly Austin's first absinthe bar, a cocktail program headed by bar manager Shaun Meglen, showcasing a selection of pre-Prohibition style cocktails and a curated wine list. Executive chef John Lichtenberger brings that same tailored focus to the food menu, providing rich French fare made with the freshest ingredients. Our bartenders welcome and encourage questions, as we aim to not only provide patrons with quality libations, but to educate them as well. Péché brings the ethic and mystery of the old world to life, making it a gem of Austin's downtown.